As you may be aware from the media there are major changes due to take place in the world of lettings in the very near future. We want to take this opportunity to update you on how GSL Lettings are ahead of these changes and have new processes in place ready to manage these changes. The first change to take place will be the introduction of a new mandatory lease called a ‘PRT’ (Private Rented Tenancy). This lease, which has been designed by the Scottish Government, comes in to law on the 1st of December 2017. 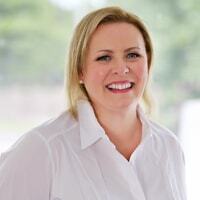 The Agreement has been written by the Scottish Government and contains mandatory terms and conditions which landlords, agents and tenants must adhere to. As well as the mandatory terms produced by The Scottish Government, each agency has the ability to insert their own clauses to the new PRT, as long as they do not counteract any mandatory term. What are the major differences between a ‘Short Assured Tenancy’ and a ‘PRT’ (Private Rented Tenancy)? • The biggest difference with the new tenancy regime is that your tenant will not be signing a lease for a specified duration ie. 6 months or 12 months. There is no limit of time on a PRT agreement and in fact your tenant could move in one month then decide to give you notice the next. There is no minimum contract period. • Secondly the time limitations on rent reviews will be longer and you will only be able to review and increase a rent on an annual basis. Tenants will have the ability to refer any rent reviews to a ‘rent officer’ to assess whether these are fair. • The statutory notice period will increase from 60 days to 84 days for any tenants who have been in a property for more than 6 months. • no more confusing pre-tenancy notices, such as the AT5. • where a tenant is in rent arrears, a landlord can refer a case for repossession more quickly. • one simple notice when regaining possession of a property called a ‘notice to leave’ – this will replace the current ‘notice to quit’ and ‘notice of proceedings’. • eighteen modernised grounds for repossession, which include new grounds where the property has been abandoned or the landlord intends to sell. • For all our existing tenancies with a commencement prior to the 1st December 2017 there will be no change. 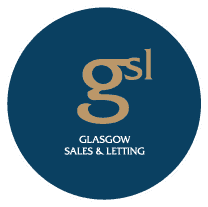 GSL Lettings has a clause in their lease which allows tenancies to ‘roll’, on the original terms and conditions of their lease at the end of the fixed period until the lease is ended by the tenant or the landlord. The wording in our lease had to be very specific as if the word ‘renew’ had been used then a new PRT would have to be created for any lease renewals after the 1st of December 2017. If you have properties with any other agent’s you may wish to clarify their position in this regard. • All tenancies which will commence from 1st December 2017 will be on the new PRT regime. • There will no longer be a charge made to landlords for renewing tenancies as this will no longer apply. As the new PRT has only just been communicated by The Scottish Government in the past few weeks we are still in the process of finalising our discretionary clauses. Once this has been completed we will forward all landlords a copy of the new agreement. Along with the new PRT we have seen the introduction of ‘The First Tier Tribunal’ (FTT) of The Housing & Property Chamber. This body has replaced the Private Rented Housing Panel and will be responsible for adjudicating grievances between agents, landlords and tenants. 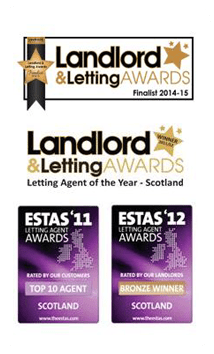 The second major change to be introduced in Scotland very shortly is the introduction of Letting Agent Registration. We are pleased to advise that GSL Lettings has already met all the requirements necessary to commence with registration. We understand that the above information will take some time to digest and that each landlord will have their own individual questions regarding the above. 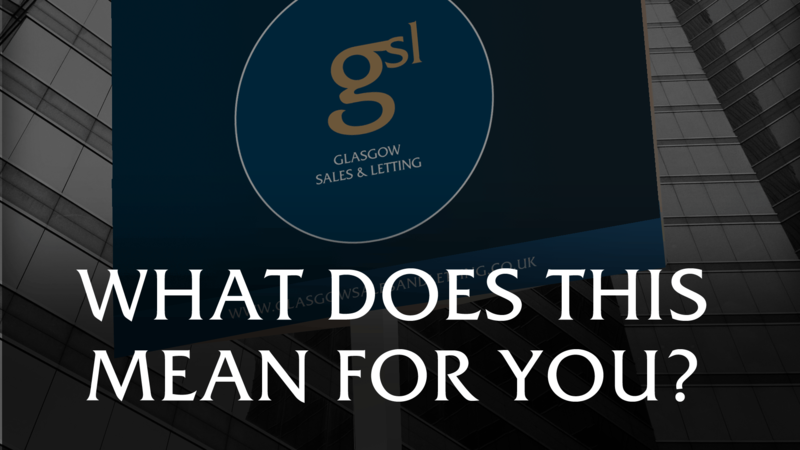 Can we ask that if you have any questions or need any aspect of the above clarified you email us at info@glasgowsalesandletting.co.uk and we will do our best to respond to your questions within 3 working days.